BUSINESSES are burning time and money trying to stay abreast of government red tape at the expense of productivity and job creation. Of more than 800 businesses surveyed in the Australian Chamber of Commerce and Industry's Red Tape Survey, half believed they were spending time complying with regulations the government does not bother to enforce. According to the survey, this equates to up to four hours a day, or $10,000 each year. ACCI chief executive Peter Anderson said the survey revealed that the problem had grown worse over the past two years. "Fifty-three percent of those business owners are telling us that the resources that they are having to put into dead-weight compliance with regulation both in terms of direct cost and time, is diverting them away from growing their business and increasing jobs," Mr Anderson said. "For Australia's sake we need to ensure that our gov- ernments have the right tools through which they can ensure that business is not in a position where it's diverting resources from productive and beneficial activities such as employment." 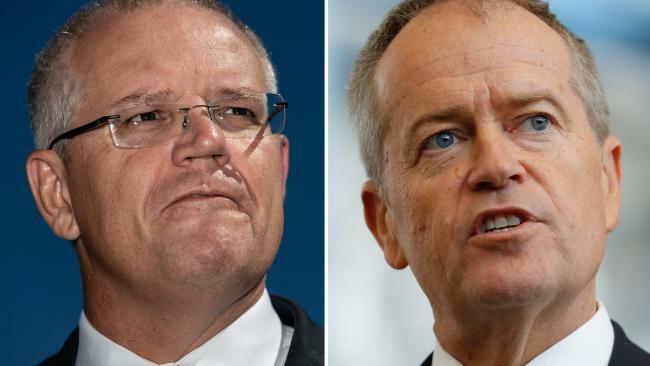 The tax office, local councils and Fair Work Australia were rated as the worst "red tape" culprits, followed closely by safety regulators and Centrelink.